I would like to report that little Fatu continues to make progress recovering from the wicked snakebite she received on Tuesday night. Thank you to everyone for your prayers, love and concern. She is a very fortunate young lady. In other NHA news, at this writing we have now reached $3,795 for the West Coast Couple to match by October 31st. We do have some funds pledged but it is the policy of NHA to not count anything until it is in the bank. Time is limited, we want the WCC to fund the full $5,000 so please, send in anything that you have today. We only have $1,205 to go to meet the matching goal. Remember everything helps, there is no such thing as too small of an amount to give - especially now since it will be doubled. The most recent donations came from South Carolina, Virginia, Washington and Georgia. In the midst of all the illnesses, the poverty, the snakebites - an opportunity, an action, an event slips into the mix and there is a glimmer indicating that change will come to Sierra Leone. So it was when the Fiber Optic Cable was pulled into Salone a few weeks ago. 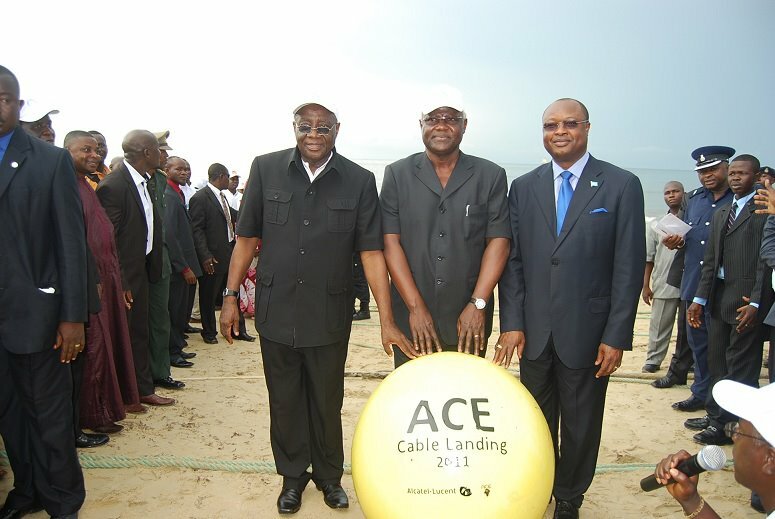 A darkened sky with threatened rains, gave way to an event worthy of celebration as President Koroma received the submarine fiber optic cable at Lumley Beach. James was there to be a part of the celebration and to do what he does so well - document it in photos for us at NHA. Another tiny piece of Sierra Leone history as the country tries to rebound and move forward. Eager and excited by what this strange tube coming out of the ocean can mean to progress and the recovery of their war-torn nation, the people gather on the beach to witness its arrival. The cable is expected to provide job opportunities, lower the expense of communications and reduce the high cost of doing business in this West African nation. It will become operational within a year - if progress goes on unhampered. In his speech, President Koroma described the landing of the cable as a great moment for everyone, adding that it will open the country to the international world. 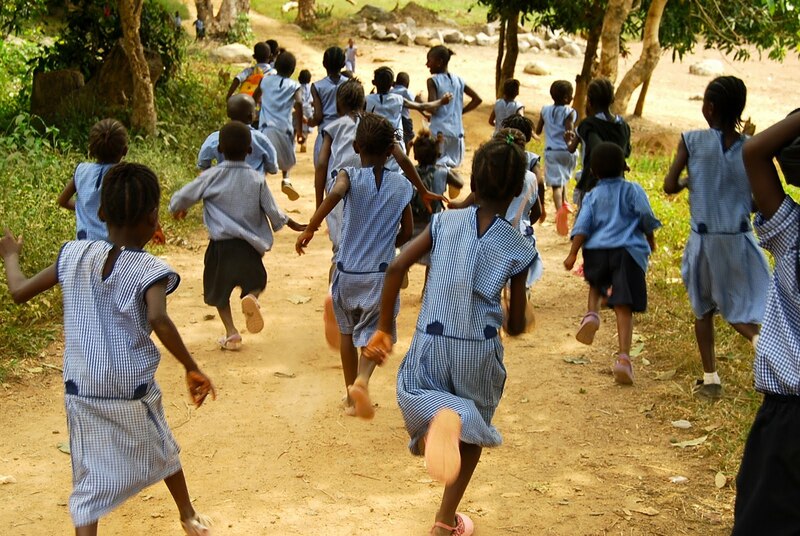 At Nazareth House Apostolate this pleases us much, as daily communication to our staff in Kabala and our school is necessary to the ongoing welfare of our work in Sierra Leone and when we are unable to connect with each other, it makes a difficult work more difficult. President Koroma assured everyone that "It will enhance the transparency of my government to the people of this nation. It is a gateway for job opportunities for creative Sierra Leoneans. I see it as great moment and remarkable achievement,"
President Koroma said that there will be no reverse again in the area of development and that the country can only move forward.